First introduced in 1987 for the 1988 model year, the Accord coupe was one of the many body styles the carmaker introduced for the popular Honda Accord. Since then, it has prevailed against all other Accord body styles, including a hatchback and a station wagon, becoming the only other option Honda offers for the Accord besides the sedan. The Honda Accord coupe was a mid-sized coupe-style vehicle that first began production in 1987, built exclusively at Honda’s Marysville, Ohio, assembly plant. Sold globally, the coupe was imported to Japan under the guise of the Honda US-Coupe CA6. 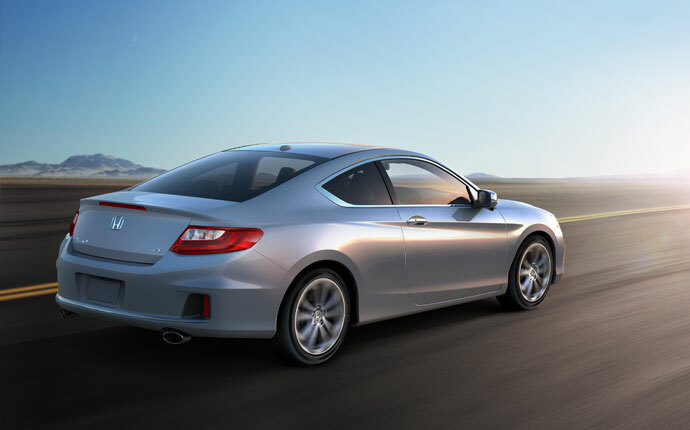 When it was first introduced, the Honda Accord coupe was offered in three trim levels, just like its sedan counterpart—DX, LX, and EX. Now in its sixth generation, the coupe is offered in four trim levels—LX-S, EX, EX-L, and EX-L with Navi, offering much more variety than before. Though the Accord sedan offers a plug-in hybrid powertrain, this is not yet available on the Coupe model.